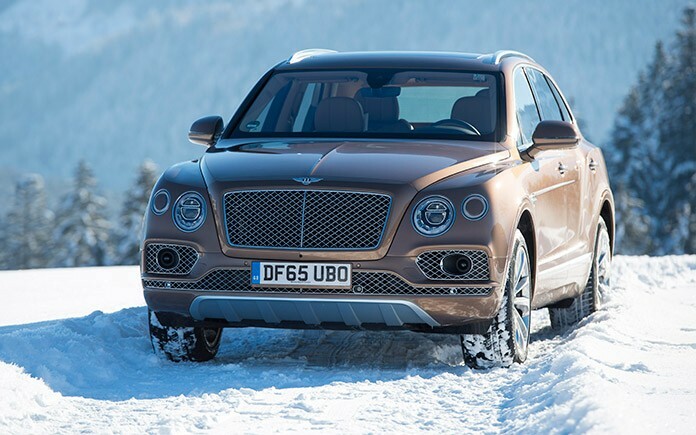 After the opening of its first ever mountain lodge in Kitzbühel, Bentley presented its new Bentayga for the first time in the Austrian Alps at the weekend and kicked off the official market-entry of the vehicle in Europe. The development programme for the Bentley Bentayga has been the most exhaustive in the Bentley brand’s history, ranging across five continents. From the dirt and gravel of South Africa and the dunes of Dubai, to the muddy fields of Cheshire, and from -30°C in the frozen North Cape to searing 50°C desert heat, the Bentayga’s ability to perform on any surface and even in the most extreme conditions has been proven. 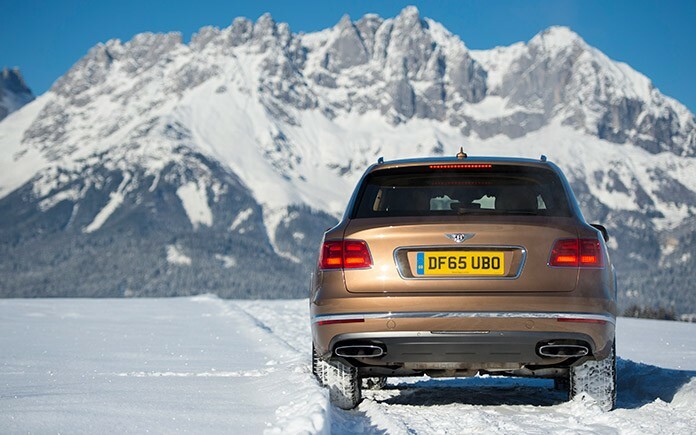 The Bentayga’s first alpine public outing coincided with the famous ski-race in Kitzbühel, with the luxury SUV on display at the foot of the ‘Streif’ ski run. The Bentayga is the fastest, most powerful, most luxurious and most exclusive SUV in the world, continuing Bentley’s success story in Europe in 2016 and reinforcing the brand’s market presence in this region. In 2015, Bentley Motors achieved a market-leading position in the luxury segment in countries such as Austria and Russia. In the same period, new markets, such as Morocco, were entered. An important pillar of this success was the consistent development and extension of the retailer network. A total of 10 new locations have been opened, for instance in Casablanca, Dresden and Zug. In addition, Bentley and their retail partners invested heavily and implemented the new Bentley corporate identity in numerous newly-styled, luxury showrooms.